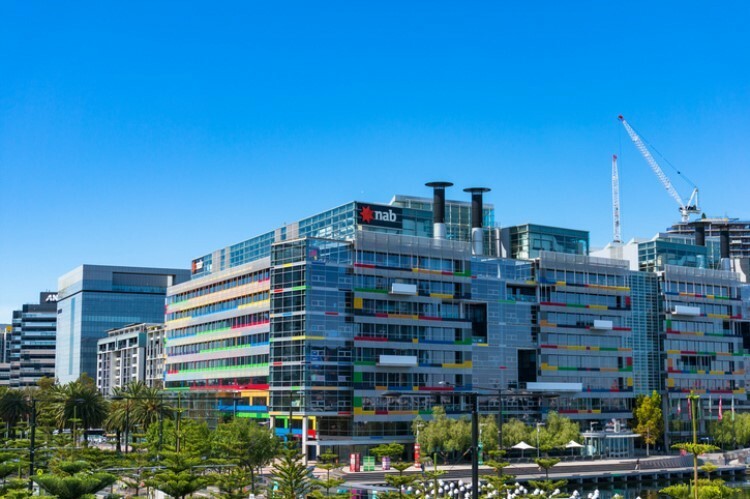 Australia’s central bank recently announced that it is keeping the official cash rate at 1.50%. This marked two years of a constant interest rate, which was driven by wage growth stagnation as well as inflation. “Further progress in reducing unemployment and having inflation return to target is expected, although this progress is likely to be gradual,” Reserve Bank of Australia Governor Philip Lowe said in a disclosure. Reuters reported that these anticipated improvements would indeed take some time, as inflation remained below its 2-3% target and incomes could hardly keep up with inflation without additional jobs. Lowe has a positive outlook on the economy, saying that inflation would likely be tempered in the second half of 2018, thanks to the decreases in prices set by the government. He also noted that a drop in the unemployment rate is expected over the next years until it reduces a total of 5%. “That was an improvement on the previous call of 5.25%, but still a glacial decline from the current 5.4%. Strong growth in the workforce, driven partly by rapid migration, has tended to keep the jobless rate up,” Reuters noted. Early this year, the economy rose 3.1% and was able to keep its momentum over the June quarter. This Friday, the bank is scheduled to release economic forecasts that are likely to set growth plans. On a separate data from Reuters’ poll, it appeared that majority of analysts already expected that the RBA would hold steady with the rate. Out of 38 respondents, only one did not anticipate that the bank would retain its cash rates. Additionally, many analysts predicted that a hike would not happen before the third quarter of 2019. 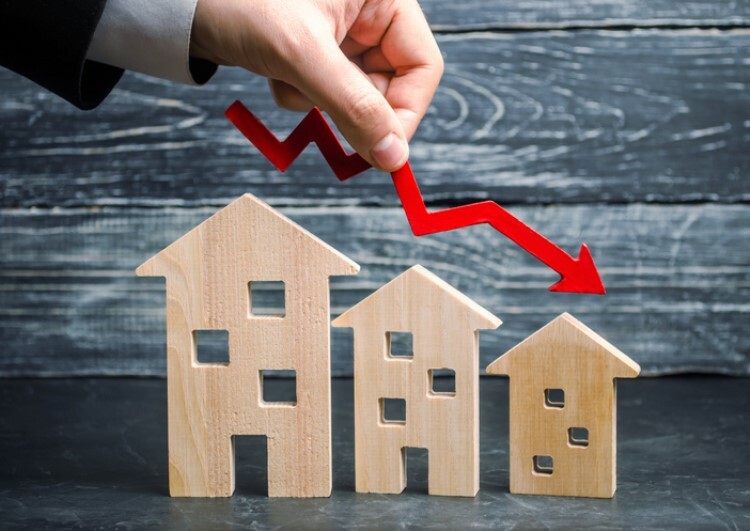 The slowdown in the home market, particularly in Sydney and Melbourne, has reportedly influenced the RBA’s reluctance to raise rates. 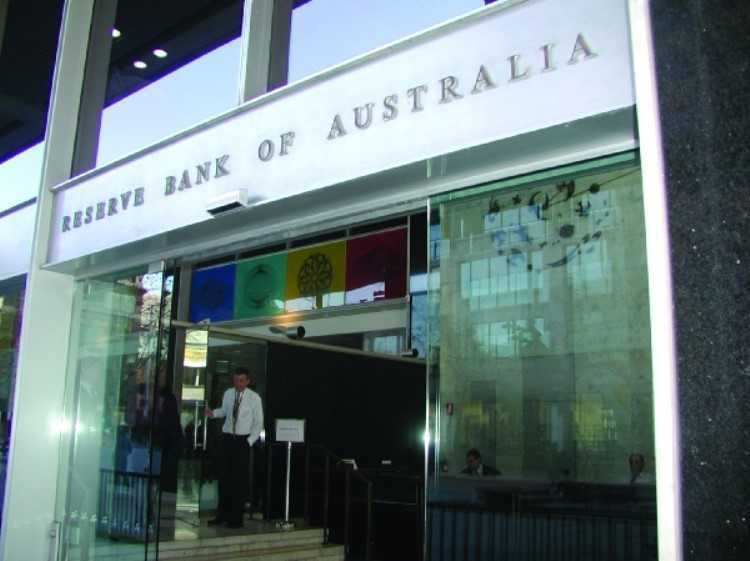 Will RBA ever consider cutting cash rates?